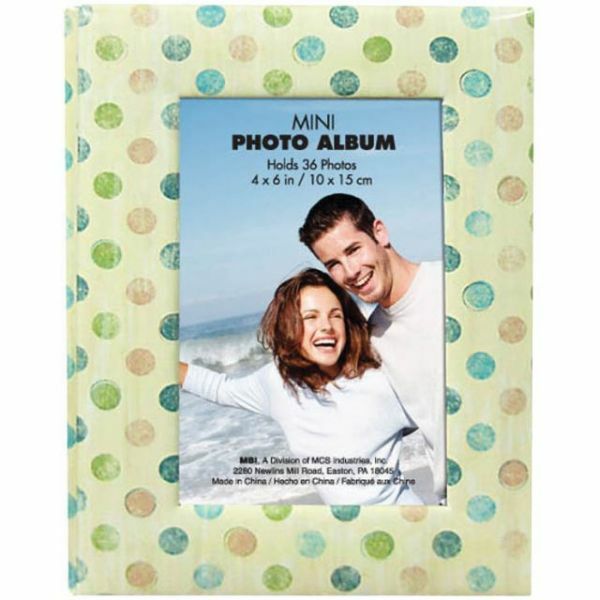 Brag Book 4"X6" 36 Pockets - MBI-Mini Photo Album: 4x6 inches. Display your favorite photos in style with these cute and economical brag book style photo albums. 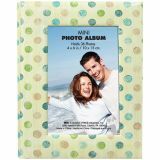 Each album features a coated paper cover with 4-1/2x2-1/2 inch window on the front and holds thirty-six 4x6 inch photos. Available in a variety of patterns: each sold separately. Imported.